REGGIO EMILIA – Inter’s under-19 team have won the Italian championship for the eighth time in the club’s history. 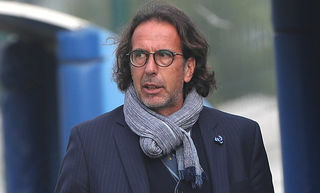 In the final at the Mapei Stadium in Sassuolo, Stefano Vecchi’s players defeated Fiorentina 2-1 to win the national title for the first time since 2012. The triumph signs off another fantastic year for the club’s youth academy after the Berretti won their championship as well. Inter started the stronger side and created a couple of chances before Rigoberto Rivas swung a corner over for centre-back Zinho Vanheusden to head home in the 18th minute. 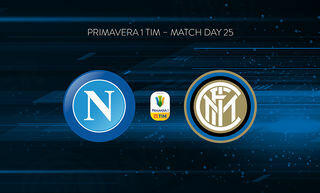 The Nerazzurri were well worth their lead and could have gone into half-time with a healthier cushion. Fiorentina came out for the second half much improved and threatened Michele Di Gregorio’s goal on a few occasions, but it was Inter again who scored in the 67th minute. Andrea Pinamonti jumped highest to head home a cross from Xian Emmers after a flowing move. To their credit, the Viola didn’t back down and continued to work openings. Gabriele Gori came closest to halving the deficit three minutes later, before Riccardo Sottil won a penalty with 15 minutes of normal time left to play. The centre forward picked himself up to take it, sending Di Gregorio the wrong way and bringing Fiorentina right back into the game. Inter reacted perfectly to conceding, as top teams invariably do, keeping the ball deep in Fiorentina’s half and coming close to getting a third. After three minutes of additional time that seemed like an eternity, the referee blew his whistle and Inter were crowned Primavera champions for 2016/17. 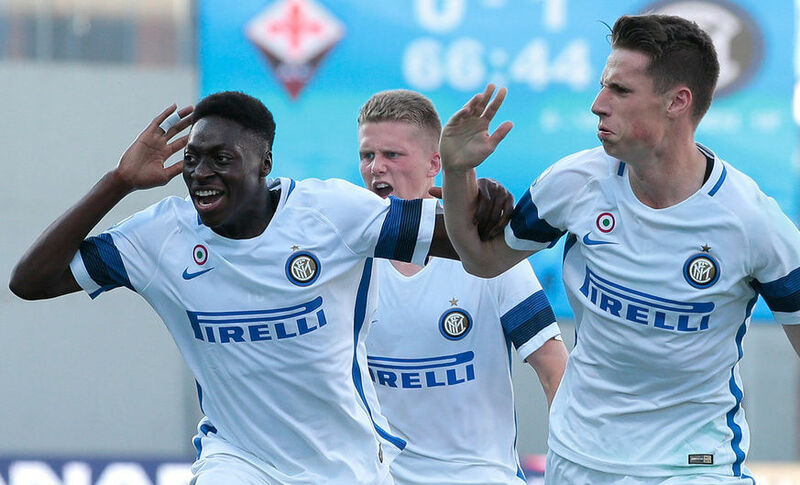 The young Nerazzurri stars will now compete in the UEFA Youth League next season. FIORENTINA: 12 Cerofolini; 5 Mosti, 17 Illanes, 4 Chrzanowski, 29 Pinto (3 Ranieri, 46); 27 Trovato (14 Caso, 83), 8 Diakhate, 10 Castrovilli; 26 Perez, 9 Mlakar (18 Gori, 62), 7 Sottil. Subs not used: 1 Satalino, 12 Ghidotti, 3 Ranieri, 6 Militari, 16 Ferigra, 19 Faye, 20 Maganjic, 21 Marozzi, 23 Benedetti, 25 Meli. 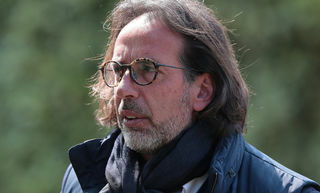 INTER: 1 Di Gregorio; 13 Mattioli, 5 Gravillon, 6 Vanheusden, 3 Cagnano; 4 Carraro, 14 Awua; 18 Rover (7 Bakayoko, 58), 8 Emmers (10 Danso, 83), 22 Rivas; 9 Pinamonti. Subs not used: 12 Mangano, 2 Valietti, 11 Belkheir, 16 Bollini Frigerio, 17 Butic, 19 Lombardoni, 20 Mutton, 21 Dekic, 23 Sala, 24 Putzolu. Yellow cards: Illanes 20, Rover 43, Diakhate 63, Castrovilli 73, Cagnano 82. Assistant referees: Fabiano Preti and Valentino Fiorito. Vecchi: "Hard work gets results"